Tek-Pette's mission has always been to offer the absolute best in pipette care, including unmatched customer service both during and after your service. We want your lab to operate worry-free, with the peace of mind knowing your instruments are performing at their best. We realize that your pipettes are crucial to your work and success, so when your reputation is on the line, anything less than our best simply isn't an option. That means no cutting corners, confusing service options, or deceptive pricing. Every pipette we service goes through our comprehensive calibration system to ensure levels of precision and accuracy that exceed manufacturers specifications. Tek-Pette services all brands, makes & models of pipettes, including multi-channels, repeaters, and electronic pipettes. For many brands of pipettes, minor parts such as seals & o-rings must be replaced on regular intervals to ensure proper function, and to maintain calibration. Competitors often use generic or lower-quality replacement parts to save costs and overhead, which can limit accuracy and long-term reliability. Tek-Pette only uses premium manufacturers-brand parts, and the highest quality polyethylene seals & o-rings available. 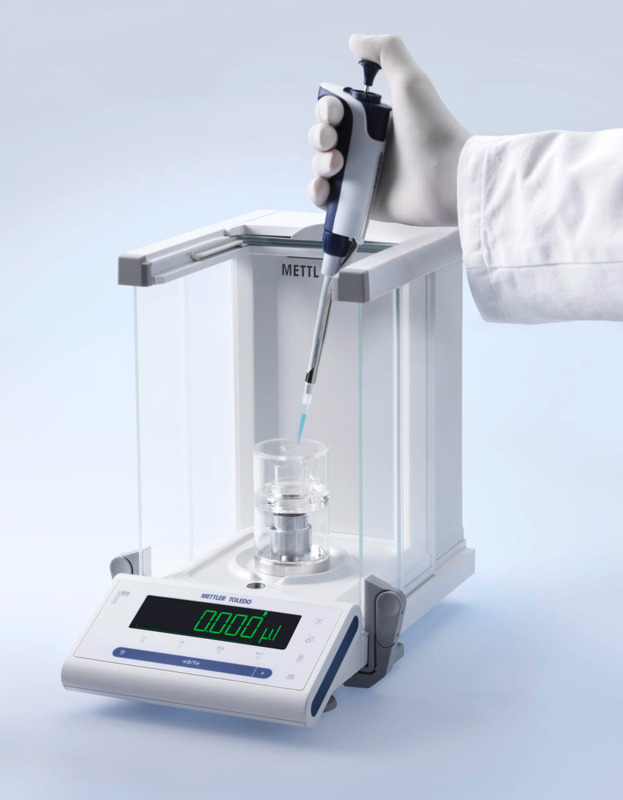 Tek-Pette only uses regularly-calibrated Mettler-Toledo balances designed specifically for pipette calibration. Our balances are equipped the latest technologies, such as humidity traps to prevent evaporation and ensure accuracy. Finally, all work is guided by computers with the latest calibration software, providing specific tolerance data for each make and model of pipette. Your pipettes can only be as precise as the equipment being used to test them, which is why Tek-Pette goes above and beyond, every step of the way.